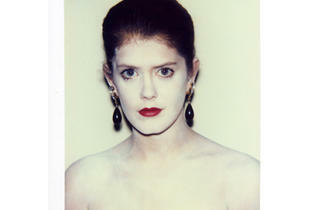 “Warhol at Work” and “Warhol: Photographs” highlight the Pop artist’s 1970s Polaroids and snapshots. 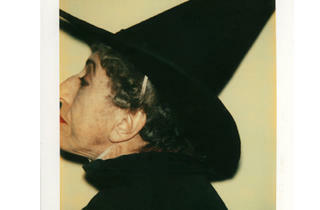 Andy Warhol, Witch, 1980, Polacolor 2. Smart Museum of Art, The University of Chicago, Gift of the Andy Warhol Foundation for the Visual Arts, Inc, 2008.140. 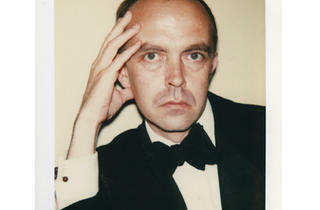 Andy Warhol, David Whitney, 1980, Polacolor Type 108. Smart Museum of Art, The University of Chicago, Gift of the Andy Warhol Foundation for the Visual Arts, Inc., 2008.110. 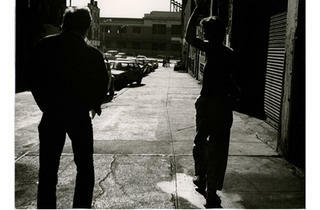 Andy Warhol, Jon Gould and Unidentified Man, 1982, Gelatin silver print. Smart Museum of Art, The University of Chicago, Gift of The Andy Warhol Foundation for the Visual Arts, Inc., 2008.181. 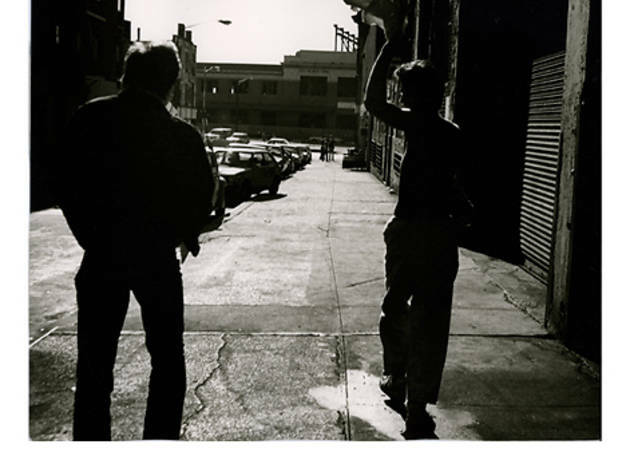 Andy Warhol, People on the Street, n.d., Gelatin silver print. Smart Museum of Art, The University of Chicago, Gift of The Andy Warhol Foundation for the Visual Arts, Inc., 2008.191. Andy Warhol, Bob Colacello, August 1973, Polacolor Type 108. Smart Museum of Art, The University of Chicago, Gift of The Andy Warhol Foundation for the Visual Arts, Inc., 2008.123. 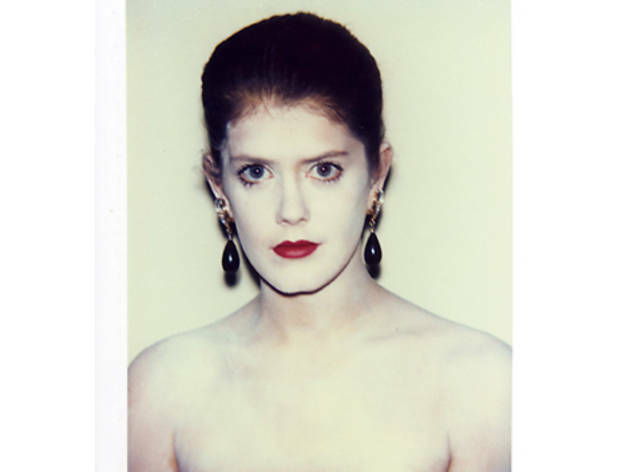 Andy Warhol, Caroline, Princess of Moaco, 1983, Polacolor Type ER. Smart Museum of Art, The University of Chicago, Gift of The Andy Warhol Foundation for the Visual Arts, Inc., 2008.74. 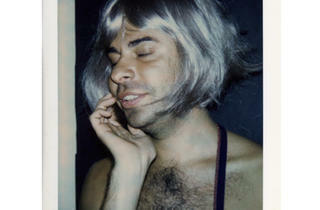 Andy Warhol, Mrs. Yves (Debra) Arman, 1986, Polacolor ER. Smart Museum of Art, The University of Chicago, Gift of the Andy Warhol Foundation for the Visual Arts, Inc, 2008.76. 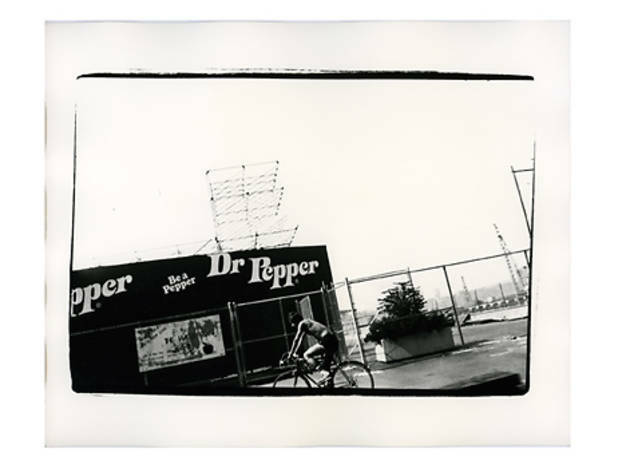 Warhol took Polaroids of celebs, art patrons, fancy parties and nudes, as well as black-and-white shots of landscapes, city streets and consumer products. 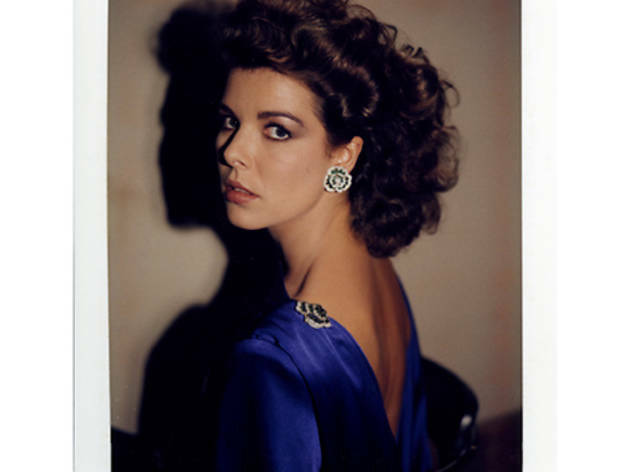 Some of the rich and famous donned scarlet lipstick and geisha-like white makeup to highlight their features for his formal portraits, as in Mrs. Yves (Debra) Arman (pictured, 1986). These works became references for large paintings and screenprints. Warhol would select the perfect shot from among hundreds of images taken in a single sitting. This summer, two local exhibitions explore Warhol’s photographic legacy: “Warhol at Work: Portrait Snapshots” at the University of Chicago’s Smart Museum and “Warhol: Photographs” at the College of DuPage’s Gahlberg Gallery in Glen Ellyn. 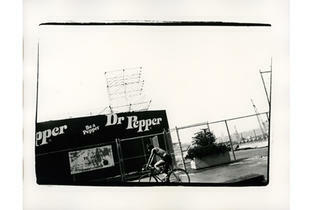 In 2008, both institutions received a curated selection of photos from the Andy Warhol Foundation for the Visual Arts. To celebrate its 20th anniversary, the foundation established the Andy Warhol Photographic Legacy Program, donating more than 28,500 photos to approximately 180 educational institutions nationwide, including nine in Illinois. Northwestern’s Block Museum and the Krannert Art Museum at the University of Illinois at Urbana-Champaign exhibited some of their Warhol photos in 2009. “We wanted to disseminate these works to as wide a cross-section of institutions as possible, making them available to students and scholars, and those communities across the country where the university museum is the only game in town,” says Warhol Foundation CFO KC Maurer. Among other criteria, to qualify for the gift an institution had to have a temperature- and humidity-controlled space and be willing to exhibit most of the works at least once every ten years. 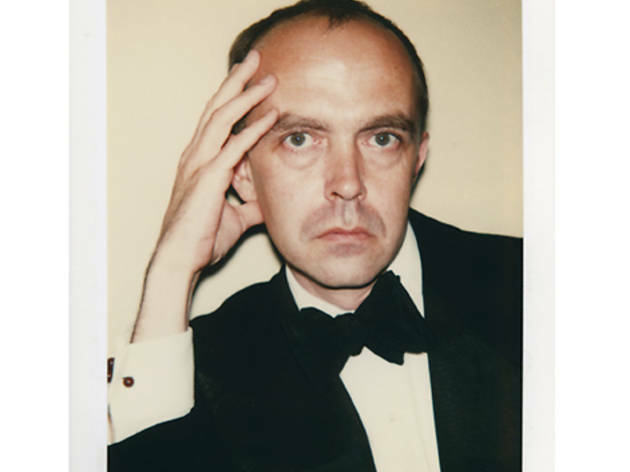 In curating “Warhol: Photographs,” Gahlberg Gallery director Barbara Wiesen began by selecting familiar works, such as Polaroids of Princess Caroline of Monaco and painter Francesco Clemente. But she describes Fiesta Pig (1979), a charmingly understated snapshot of a pig nibbling Cheerios out of Fiestaware dishes, as “one of my personal favorites, and a very unique piece for Warhol.” Displayed alongside a 1979 Fiesta Pig screenprint, on loan from Pittsburgh’s Warhol Museum, the photo reveals how the artist turned simple images into stylized works of art. Another screenprint, Santa Claus (1981) from Warhol’s “Myths” portfolio, illustrates this alchemy as well: Though Santa’s unconvincing in Warhol’s Polaroid, his beard glitters with diamond dust in the screenprint, lending him a magical aura. At the Smart Museum, assistant curator of contemporary art Jessica Moss recalls, “I found myself thinking about how [Warhol] glamorized his subjects. 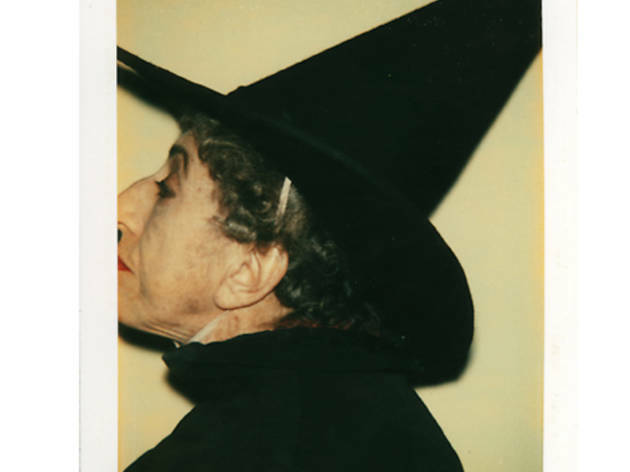 Some of the photos really aren’t that glamorous.” The Smart places the “Myths” screenprint Witch (1981), which depicts a cackling Wicked Witch of the West, next to a Polaroid of actor Margaret Hamilton sans green makeup, trying to project confidence but looking tired and aged. Both shows reveal Warhol’s creative process and surprisingly contemporary need to document everything. “We tried to emphasize the way Warhol used [photos] to blur his art and life,” Moss says. “Warhol: Photographs” closes August 6, “Warhol at Work,” August 21.